Journalist Neri Zilber who is in Israel, recently sent out a tweet that went viral, doubting Philippine President Rodrigo Duterte’s intentions in going to Israel. 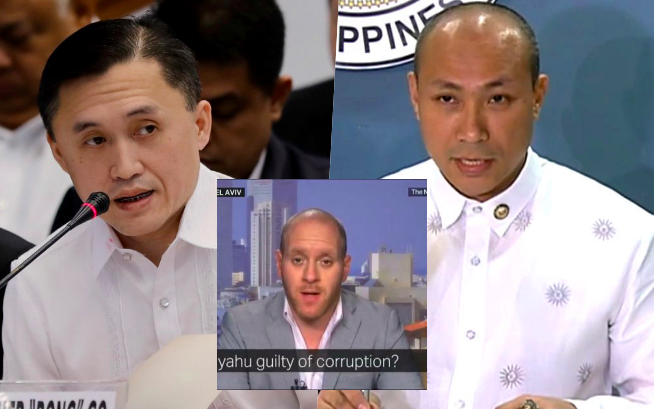 According to Special Assistant to the President Bong Go, the Philippine president went to the Holy Land in order to discuss and reinforce diplomatic relations with the Israeli government. President Duterte went to Israel, according to his team, in order to discuss tourism, labor, and defense deals with the Israel government. However, according to some people, including Magdalo partylist representative, Gary Alejano, the diplomatic agenda was only a cover for Duterte to seek medical attention within the foreign country. 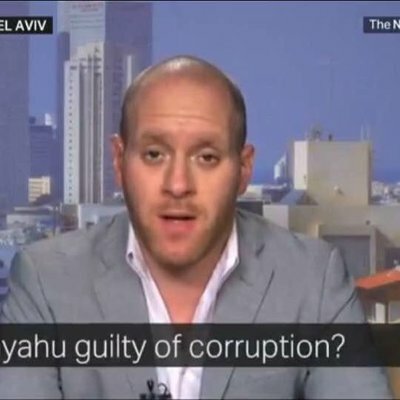 Zilber, also shared these thoughts, saying that at first he did not believe the conspiracy theories, however, when he saw the president’s schedule during his visit in Israel, he began thinking that there are holes in his schedule and might be hiding something. “Filipino Twitter exists and it’s AMAZING. I tweeted about Duterte visit to Israel – almost everyone believed it’s a cover for medical treatment. Dismissed conspiracy theories until I looked at official schedule agains. Massive holes during the 4 days,” said Zilber. Upon the tweet reaching Go, he commented on Zilber’s message, saying that he thinks that the journalist is Alejano’s cousin. Even going to the point of saying that the two might be relatives because he thinks that both think the same. "Tingin ko pinsan ni (Cong.) Alejano yan, pareho sila ng ulo," Castillo quoted Go as saying. Go continually denies the accusations, saying that the president does not need medical attention because he is in “tip-top condition”. He even said that the president is sure to finish his term in 2022 and “live beyond”. “I assure you he is in tip-top condition. He can finish his term up to 2022 and live beyond,” Go said.